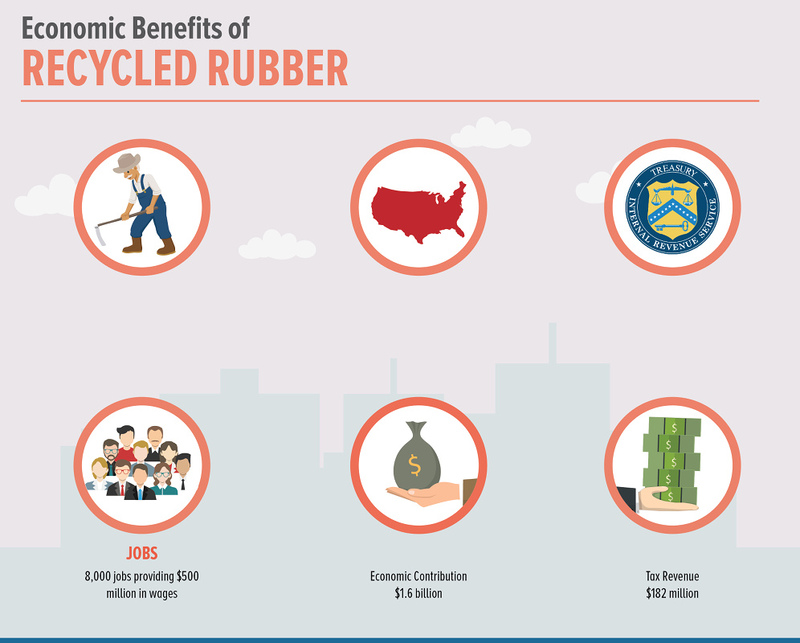 In addition to being an environmental steward, the rubber recycling industry plays a prominent role as both an economic leader and job creator. 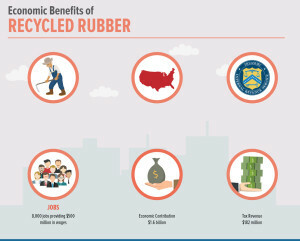 According to a 2015 study conducted by John Dunham and Associates, the rubber recycling industry generates more than $1.6 billion annually in economic activity. This includes, providing nearly 8,000 good paying jobs (direct and indirect) in all 50 states that generate more than $500 million in employee wages and $182 million in federal, state, and local tax revenues. 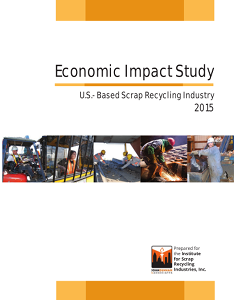 John Dunham & Associates also performed an economic impact analysis to document the size and scope of the recycling industry in the United States (see download at right).